Prestige Homes Group is please to offer for sale 1554 Moon Valley Drive At Bali in , . Reference # IHG2449 Dated Added: . 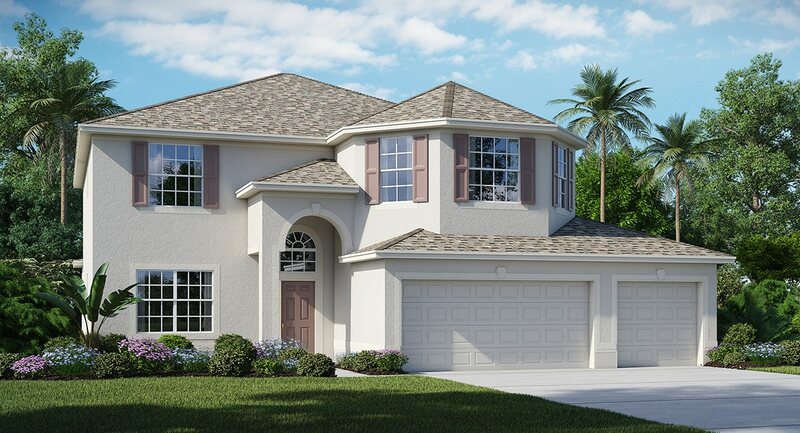 Bali | Model Home ChampionsGate: The Retreat at ChampionsGate This spacious floorplan features five bedrooms and four and a half bathrooms over two-stories. 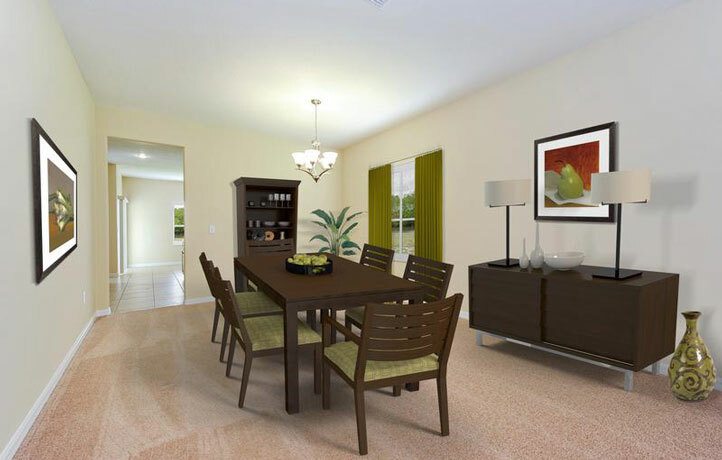 The large combination dining and family room overlooks the covered patio and backyard. There are two master suites both with his and her sinks and a walk-in closet. This property has been viewed 1471 times.